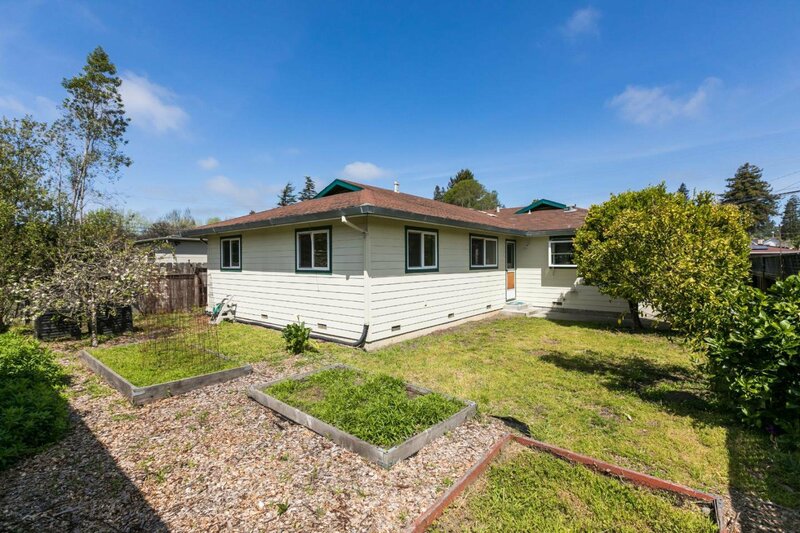 Come see this lovely single story home on a nicely landscaped, large, flat lot. 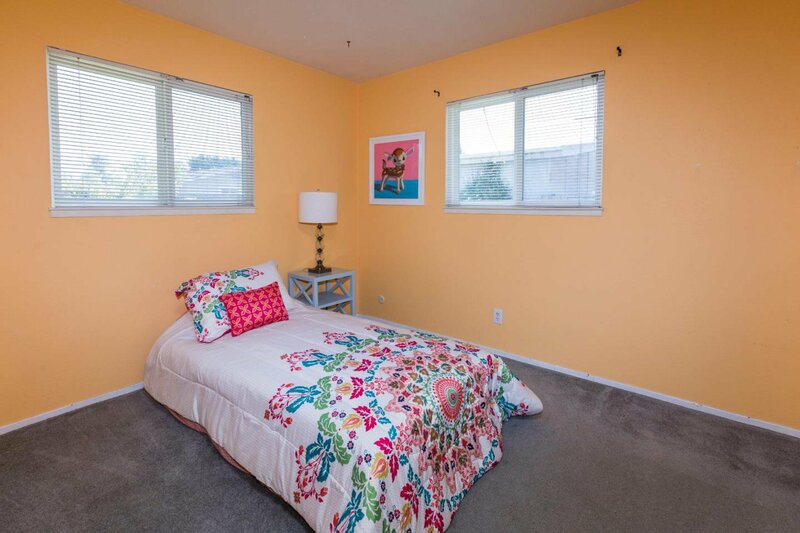 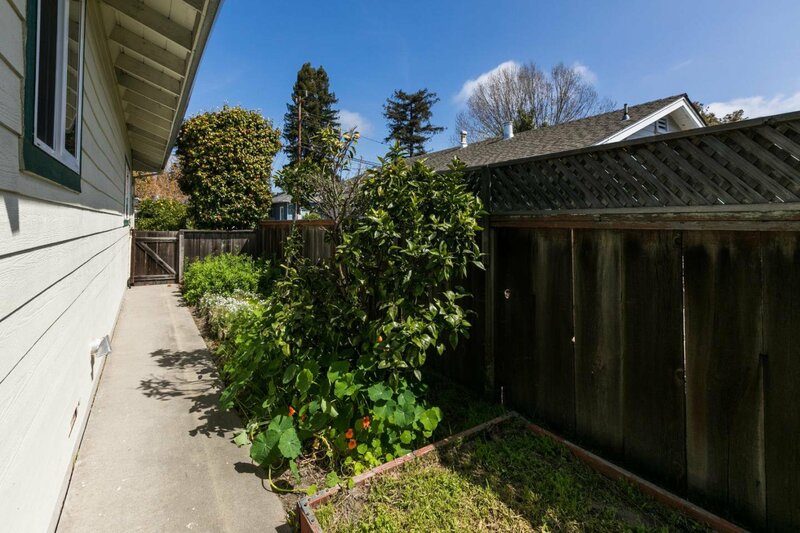 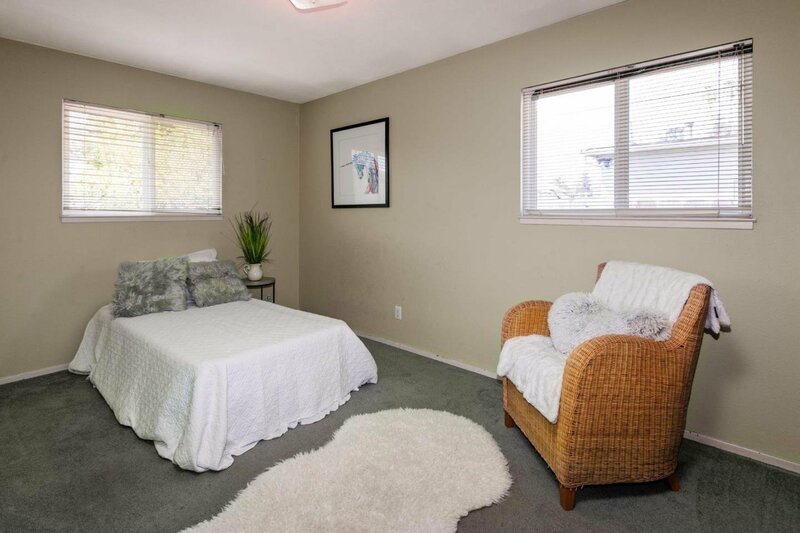 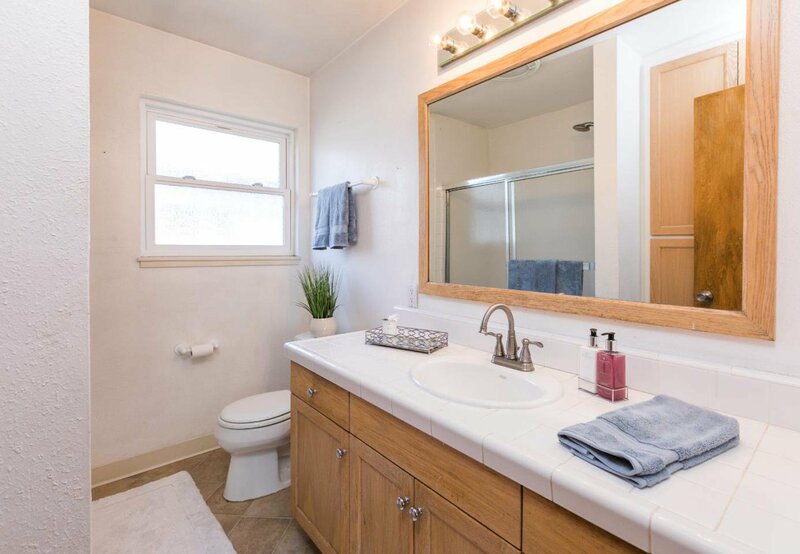 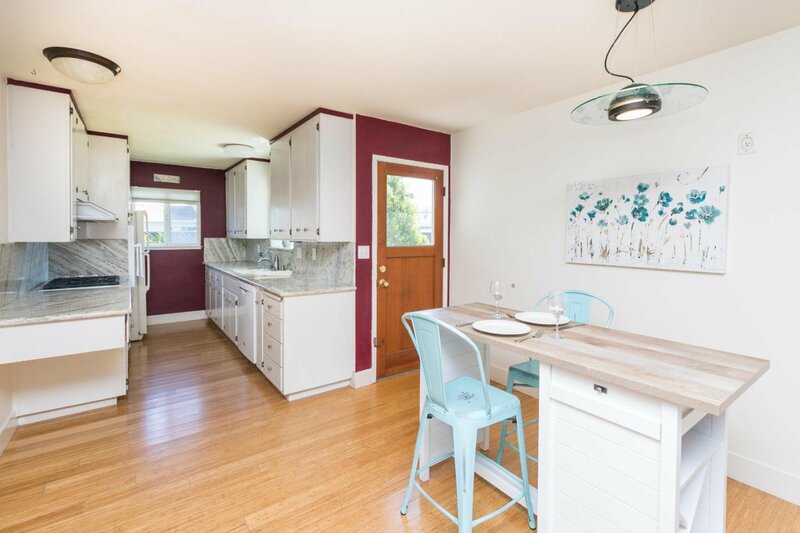 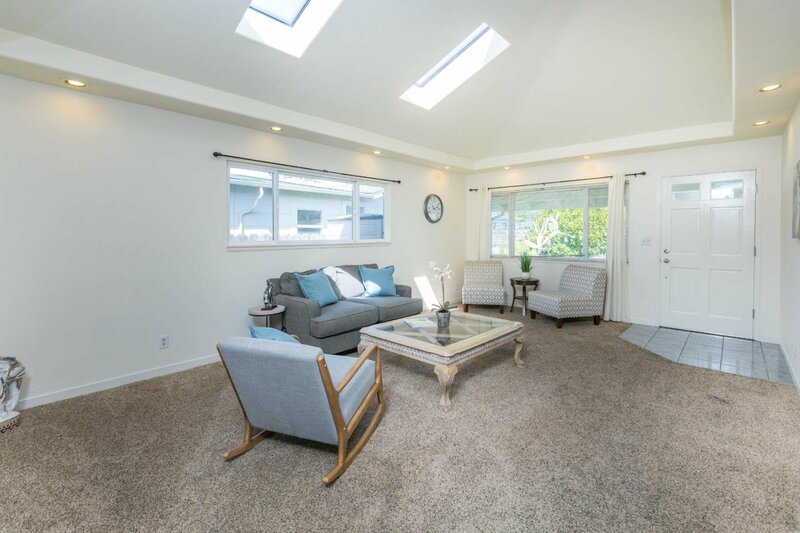 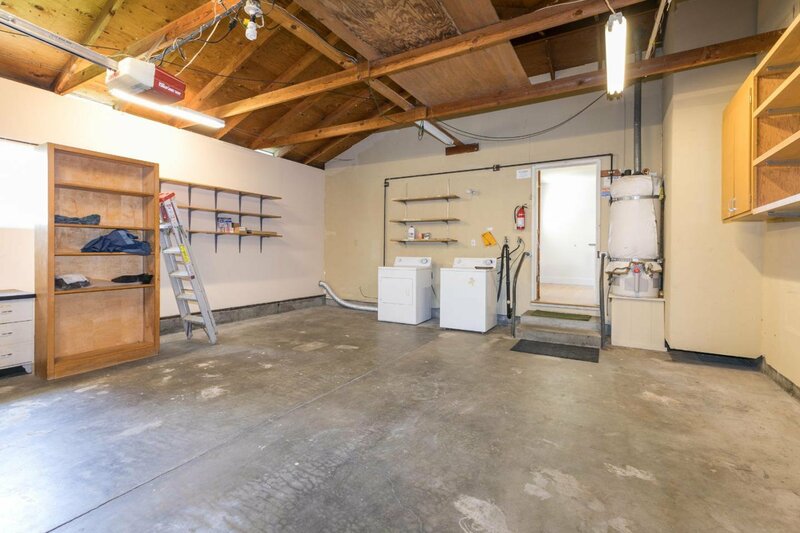 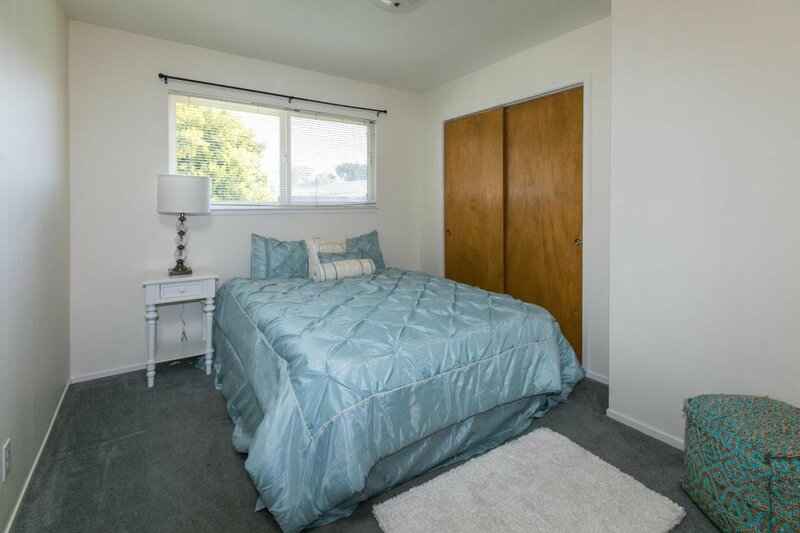 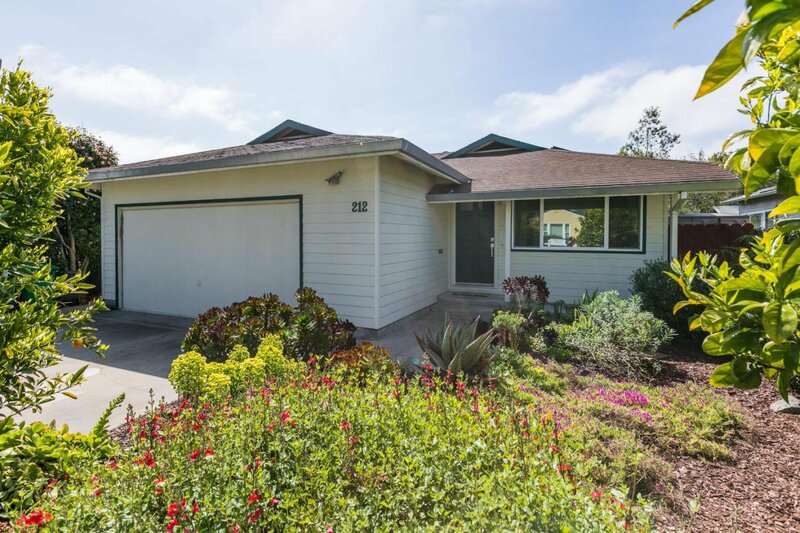 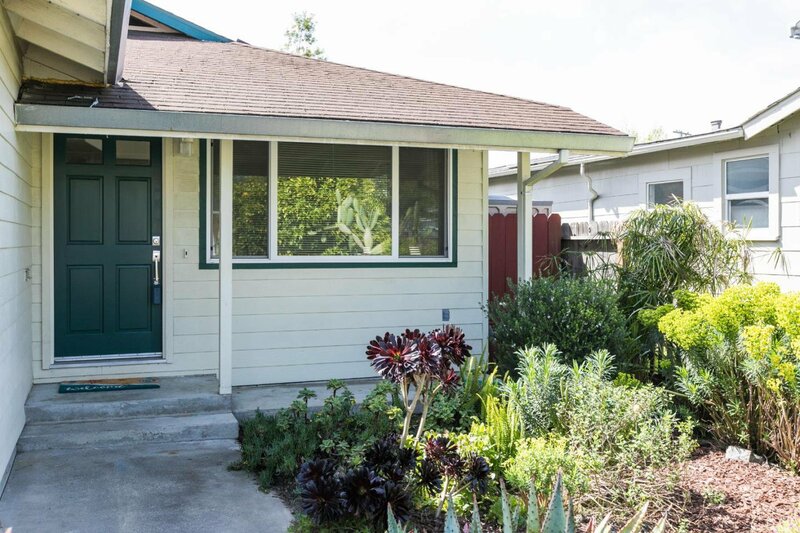 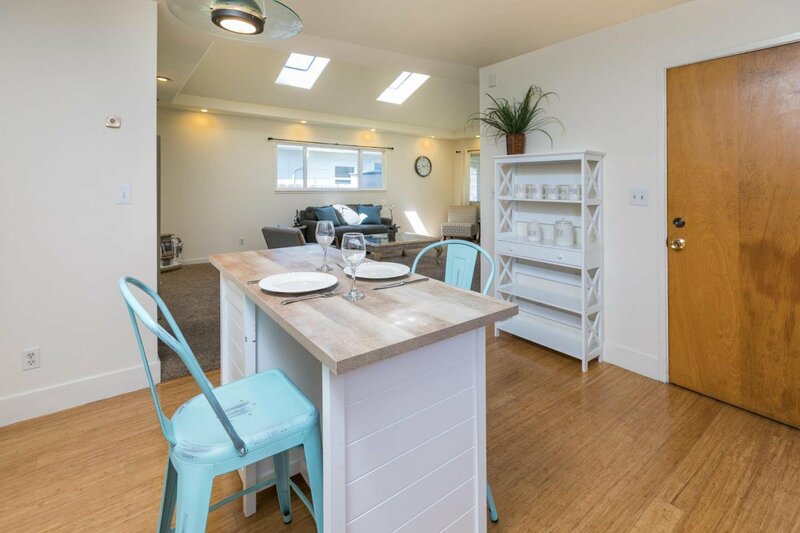 Located in a great commute location in a nice neighborhood, central to all the best Santa Cruz has to offer! 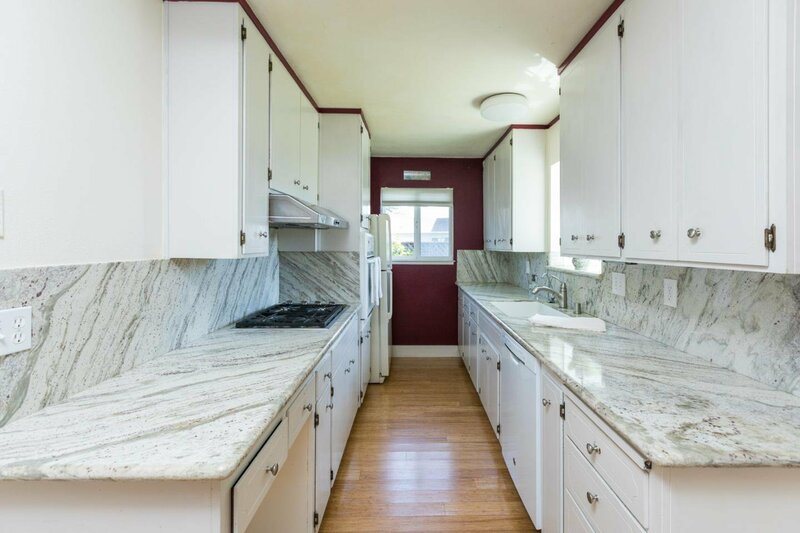 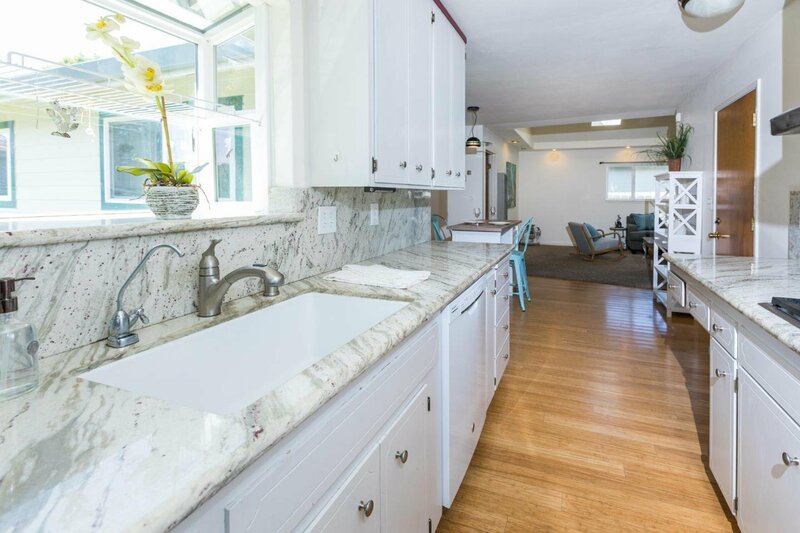 Granite counter tops in the kitchen, large living room with skylights, recessed lighting, Dual glazed windows, 2 car garage with a 220 volt electric charger. 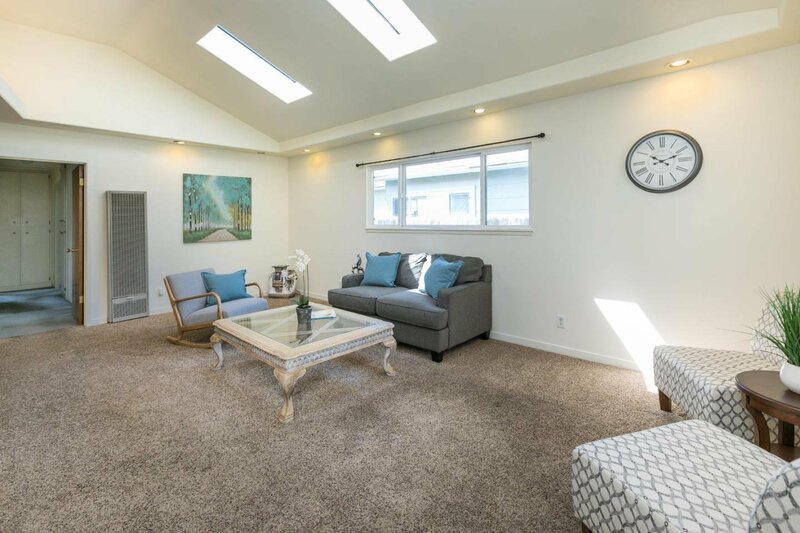 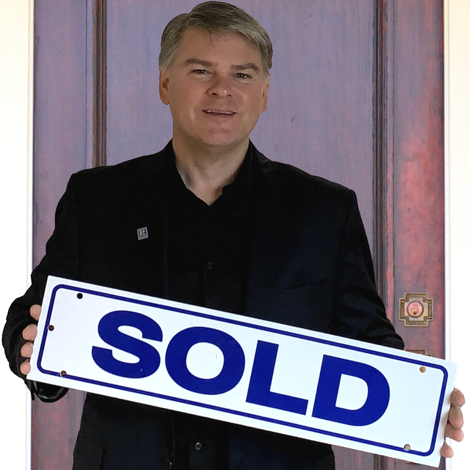 An easy house with good bones, a wonderful place to call home.